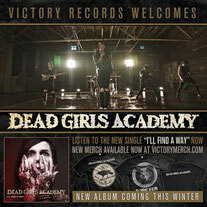 Victory Records is proud to announce the signing of Los Angeles rock outfit DEAD GIRLS ACADEMY. Ring leader and frontman Michael Orlando sheds his skin for the first time since the demise of his former outfit, Vampires Everywhere, with the debut song and video “I'll Find A Way.” Seen through the eyes of an irredeemable soul, the video provokes an underlying acknowledgment about the obligation of revenge and the division of ones self. 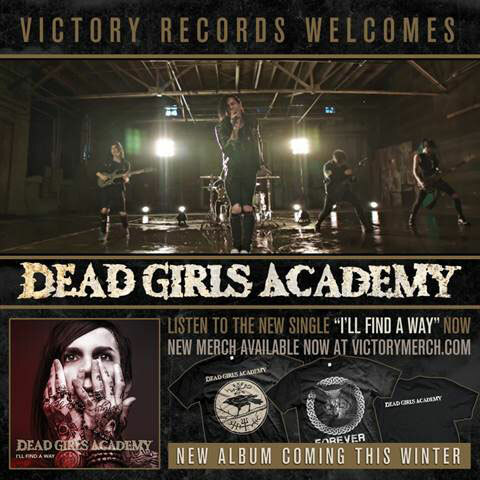 This winter will see the inauguration of rock's newest institution, DEAD GIRLS ACADEMY. 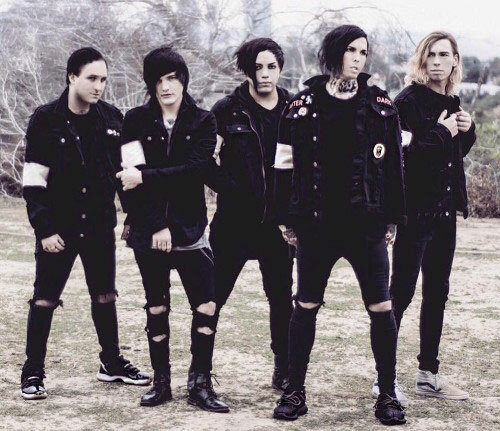 DEAD GIRLS ACADEMY wasted no time and began 2017 by supporting The End Is Here Tour, featuring Falling In Reverse, Motionless In White and Issues. 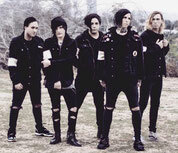 The band quickly caught the attention of Victory Records and was signed in mere days. With their kinetic energy and momentum in overdrive, DEAD GIRLS ACADEMY is ready to let the world know they are here.